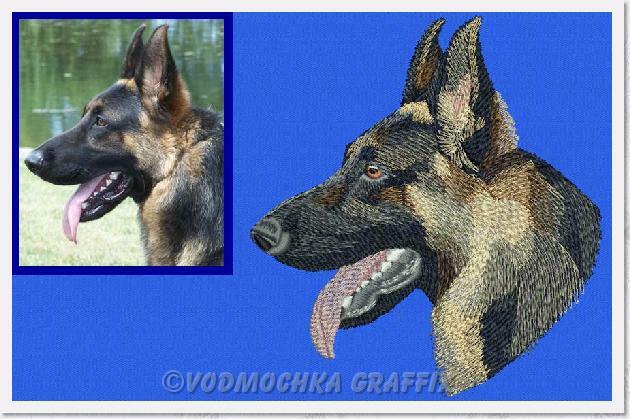 We can digitize your picture into a High Definition Embroidery Portrait. For pricing, turnaround time and picture requirements please click here Custom Portrait Digitizing Service. Check out the Designs we created to our customers - Embroidery Portrait Sample Album. Request a Free Estimate for Your Portrait.